Locking 3 Place Trimmer Rack with included Free 3 lb Trim Line Holder and 3 Bonus Keyed a-like Locks! 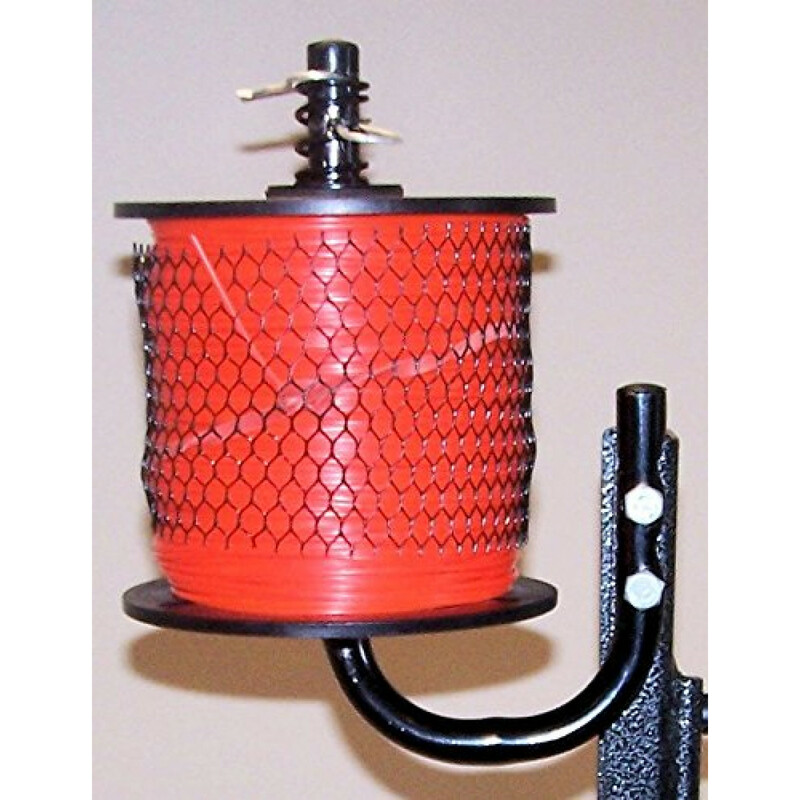 This rack is designed to hold 3 string trimmers and a 3 lb Trim line. Fully lockable with your locks to help prevent theft. 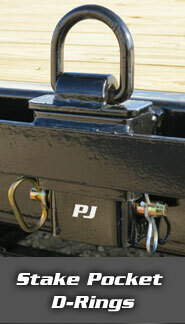 Mounts to open trailer side rails. 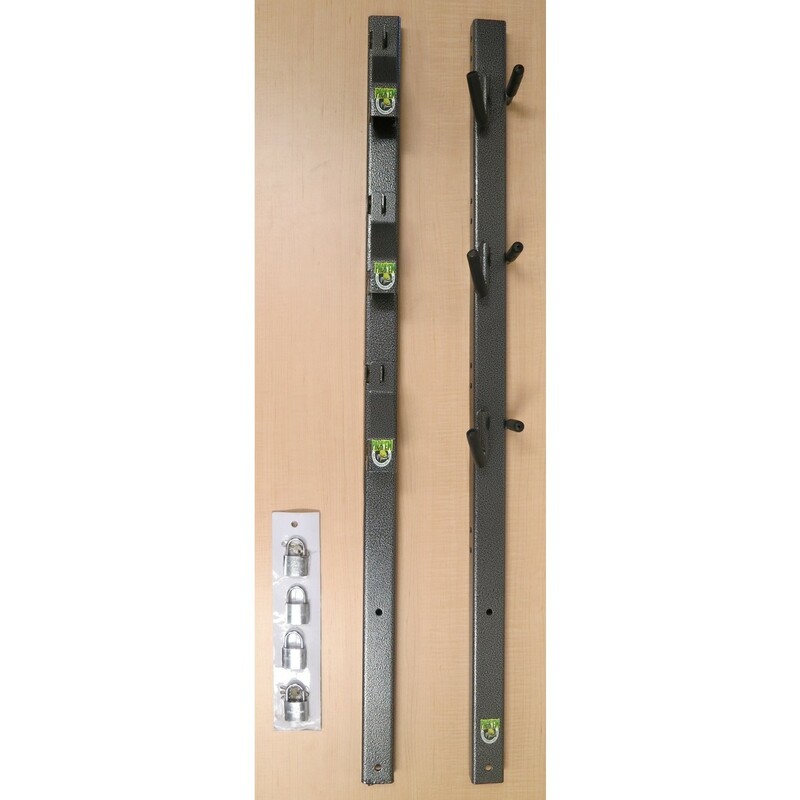 3 lockable hasps to secure trimmers to the rack with memory foam pads on rack hooks to prevent trimmer rotation. Capable of holding a backpack blower, beverage cooler and trimmer line by adding Pack’em expansion package PK-OP1 (sold separately). This product is very well made, have it on my Pj Trailer, use it every day, it has had its uses for sure. couldn't go without it at all. love this product i would recommend it to anyone with a lawn care business. easy to access your trimmers, and more.